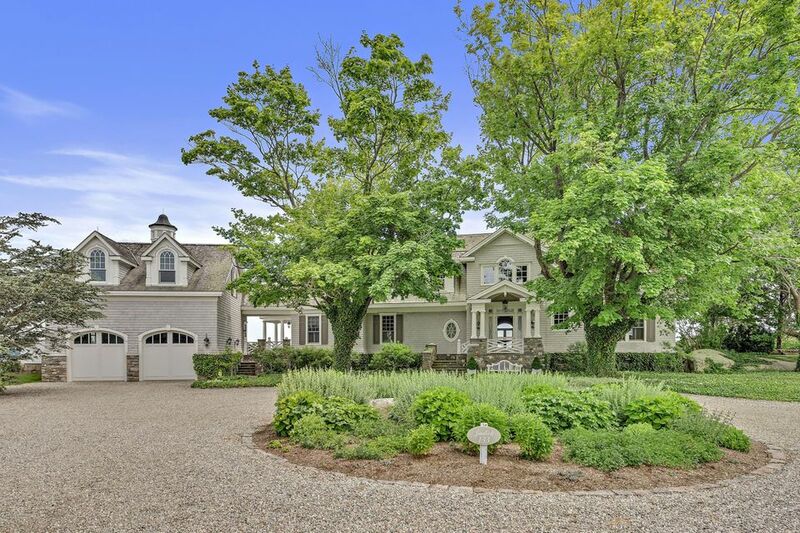 I am interested in 133 Old Quarry Road, Guilford, CT 06437. 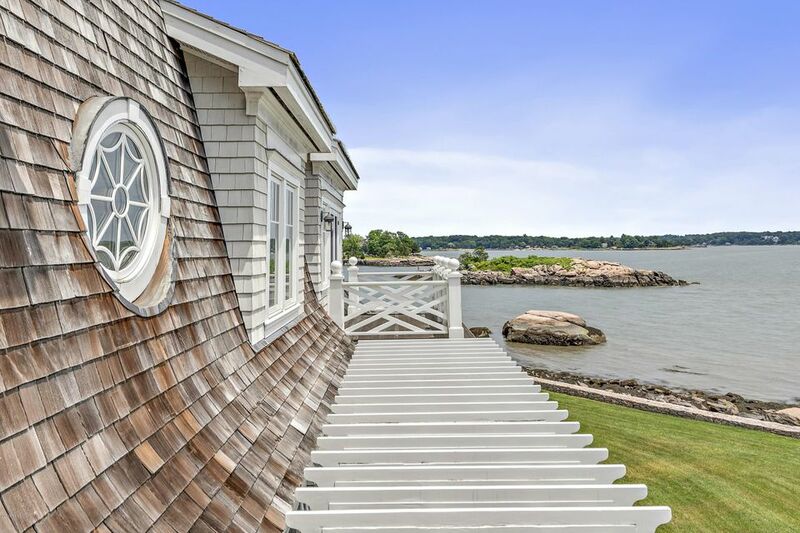 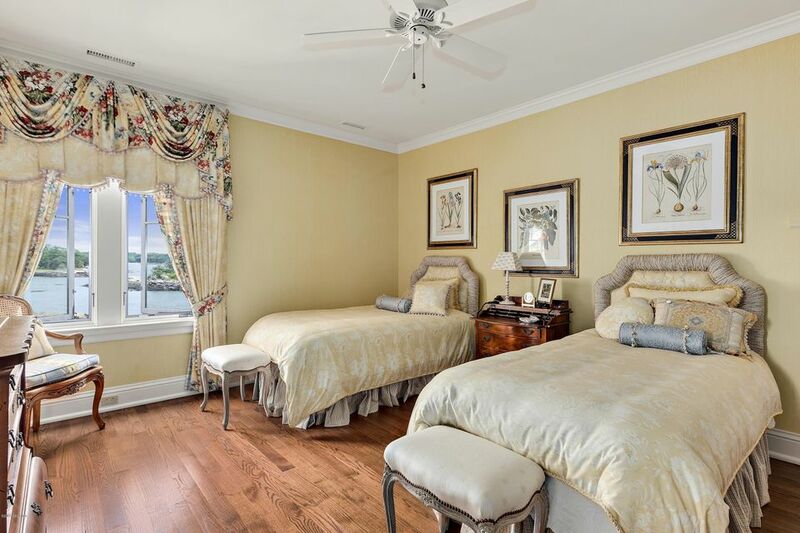 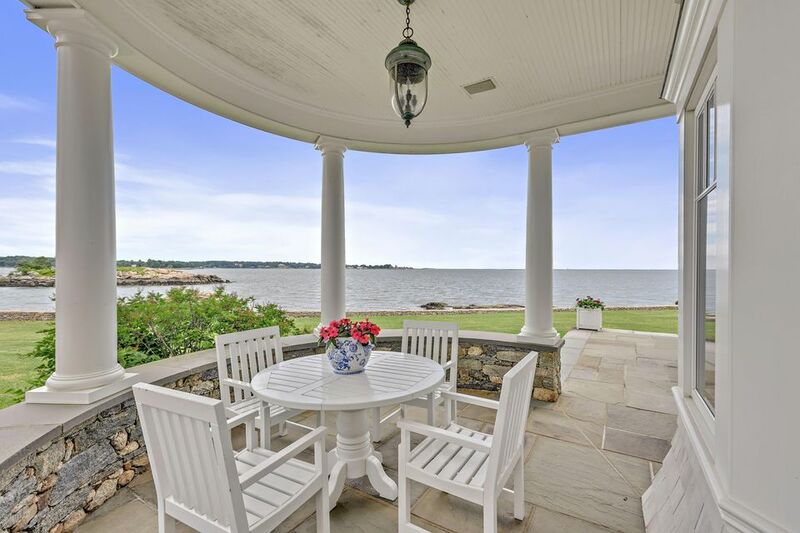 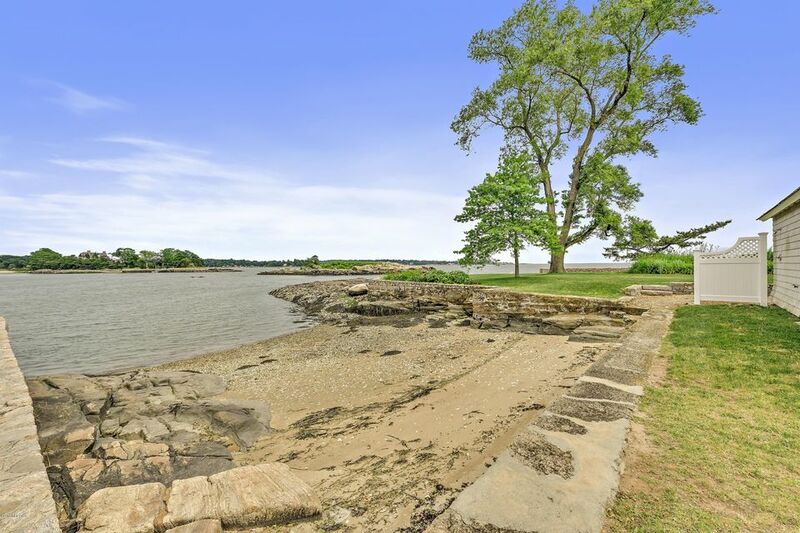 Exemplary waterfront living on Guilford's Gold Coast. 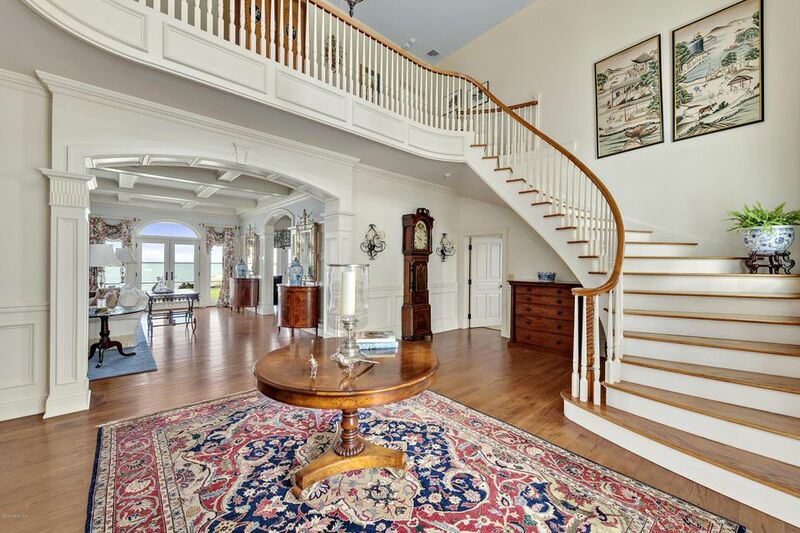 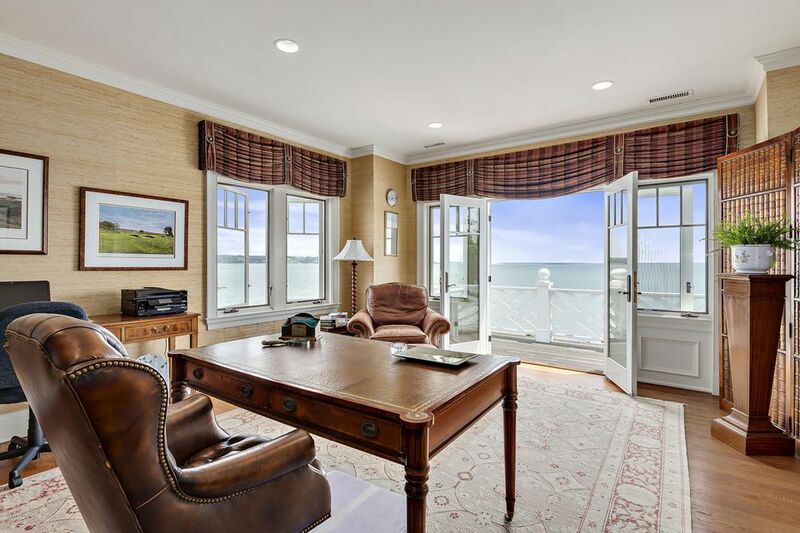 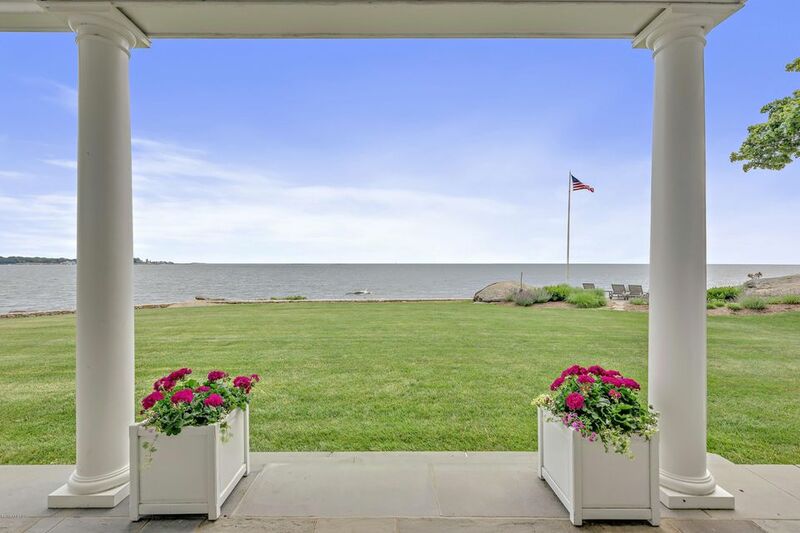 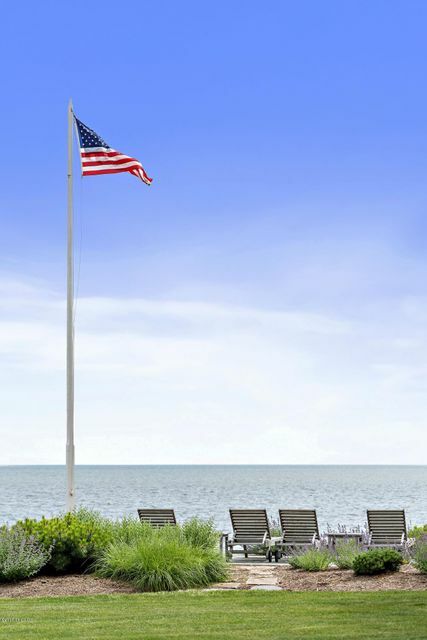 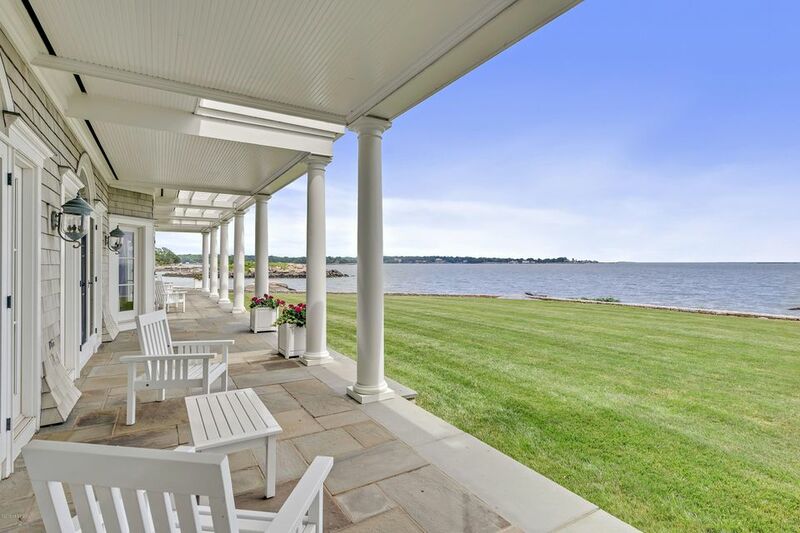 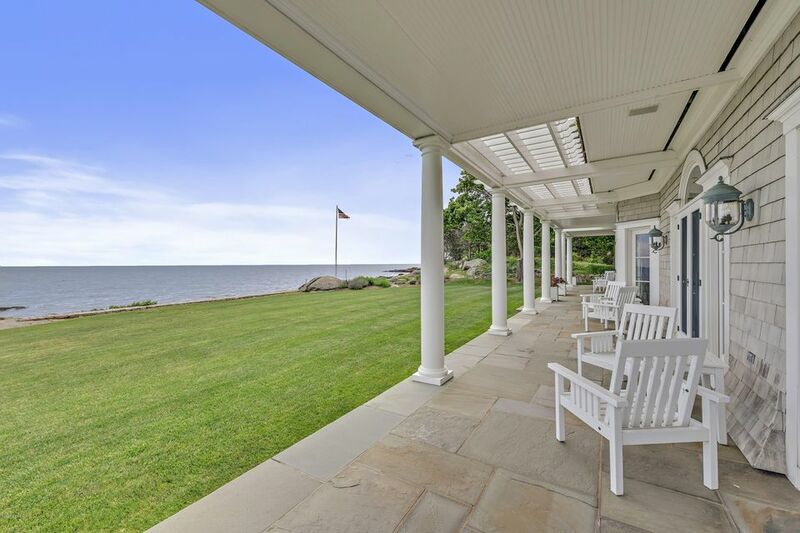 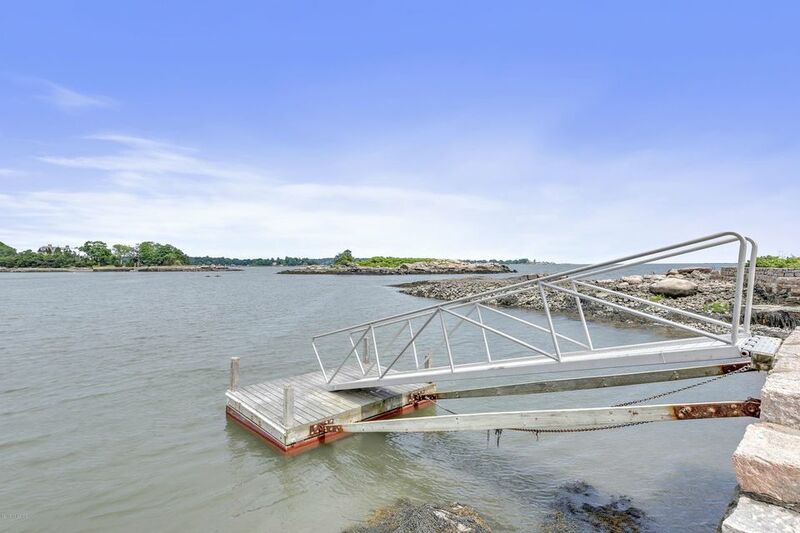 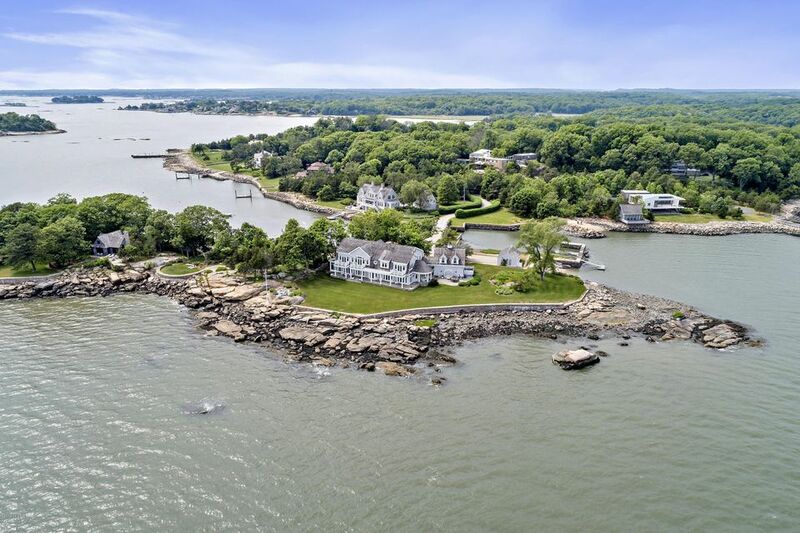 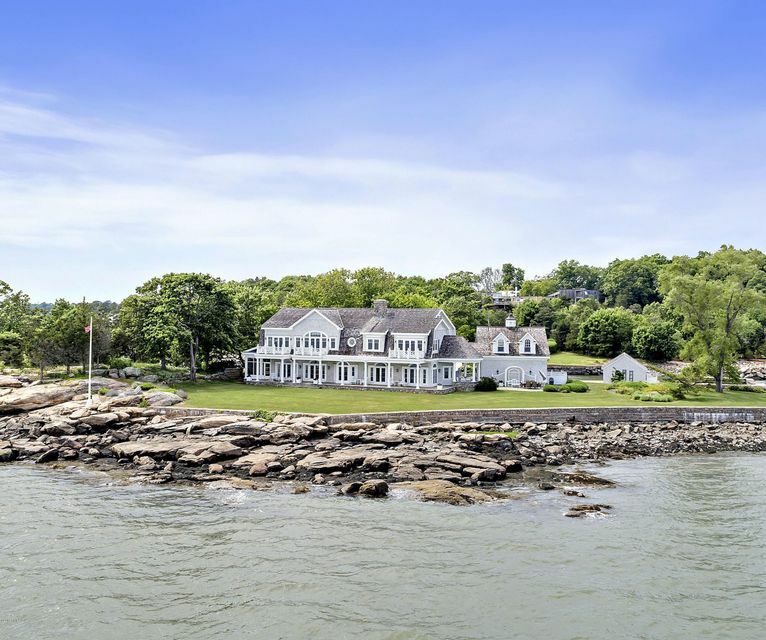 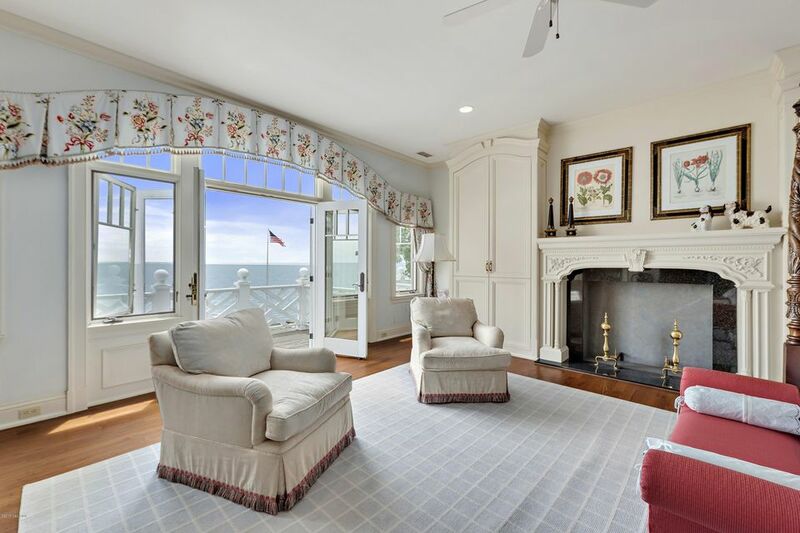 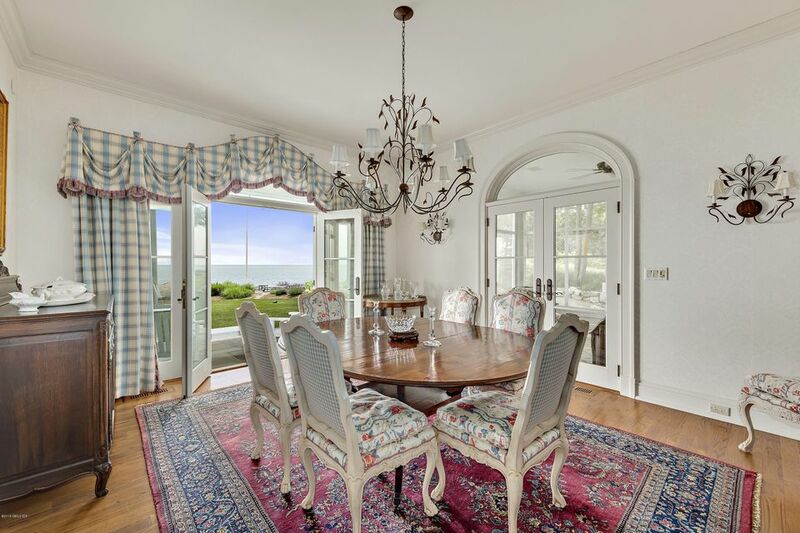 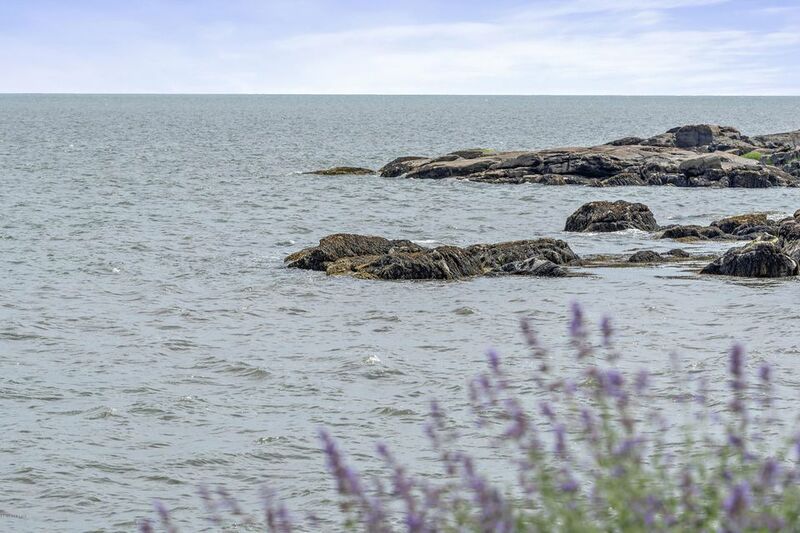 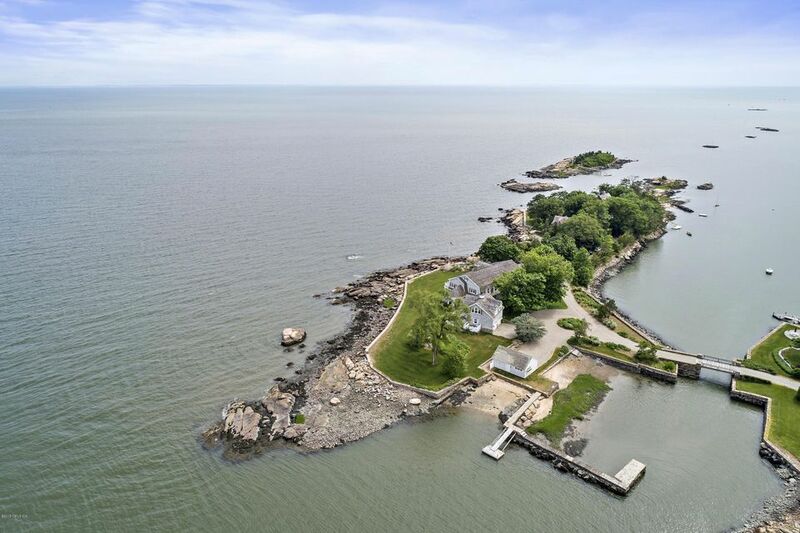 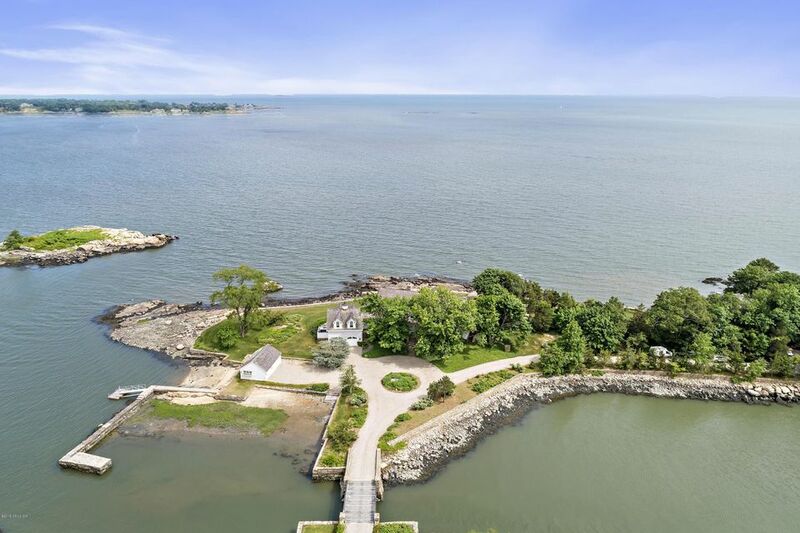 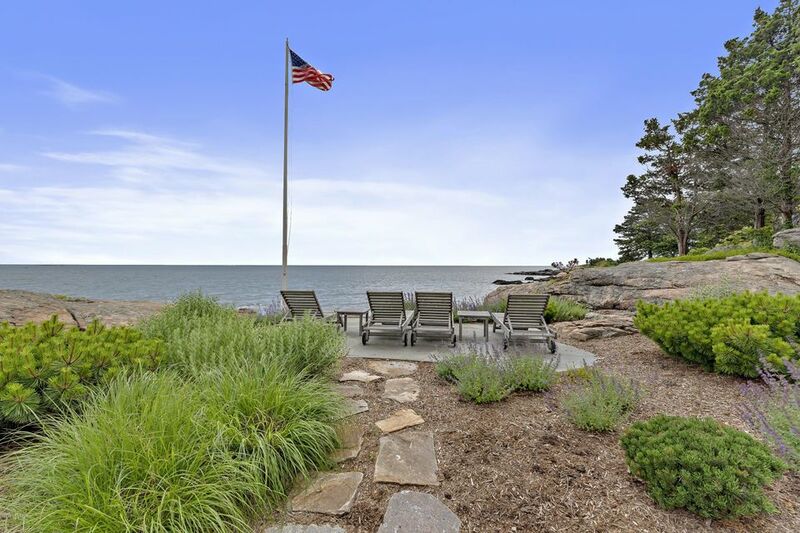 Custom built waterfront home offers panoramic views and 920' of frontage on the Long Island Sound. 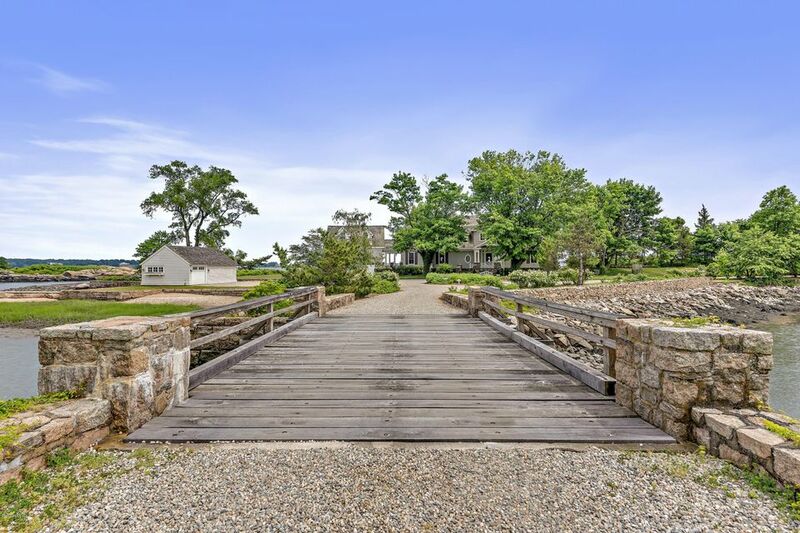 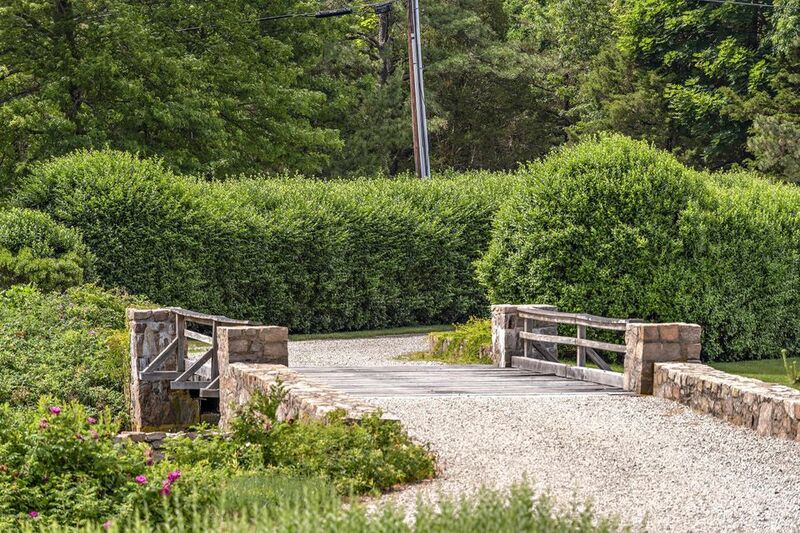 A private drive through Old Quarry crosses an idyllic wooden bridge connecting Narrows Island to the mainland. 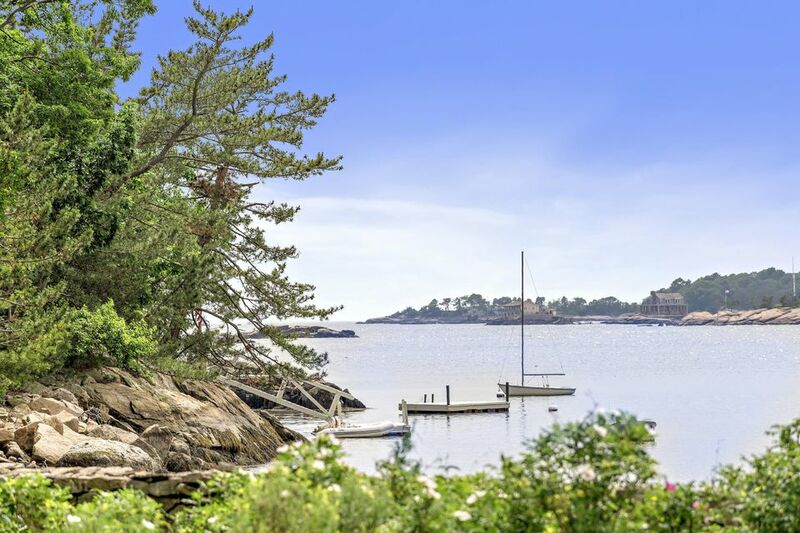 Almost every room opens to patios and balconies with views of the Sound and the nearby Thimble Islands. 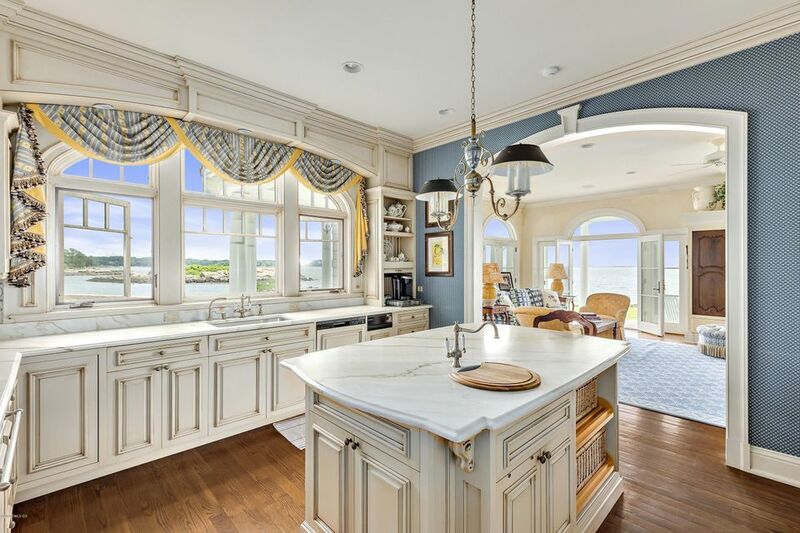 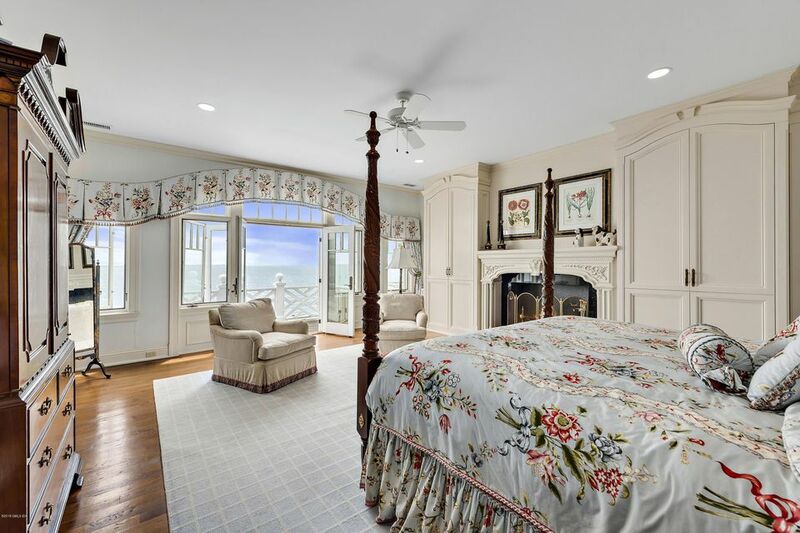 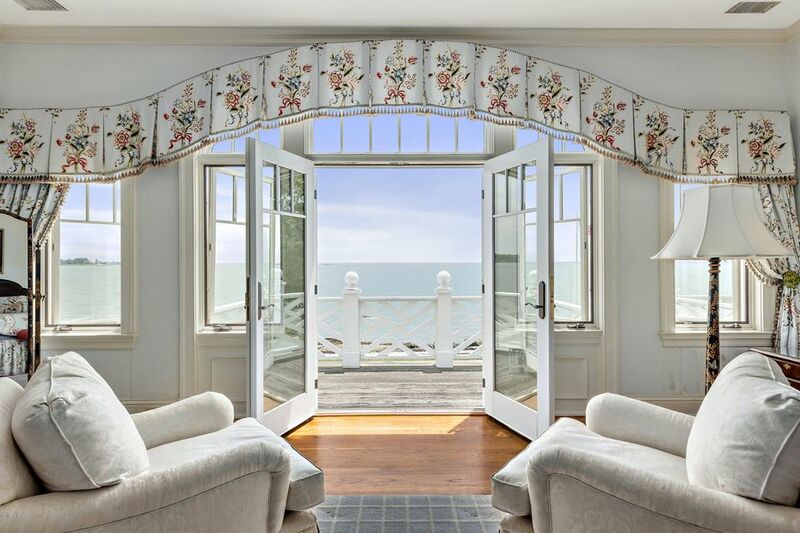 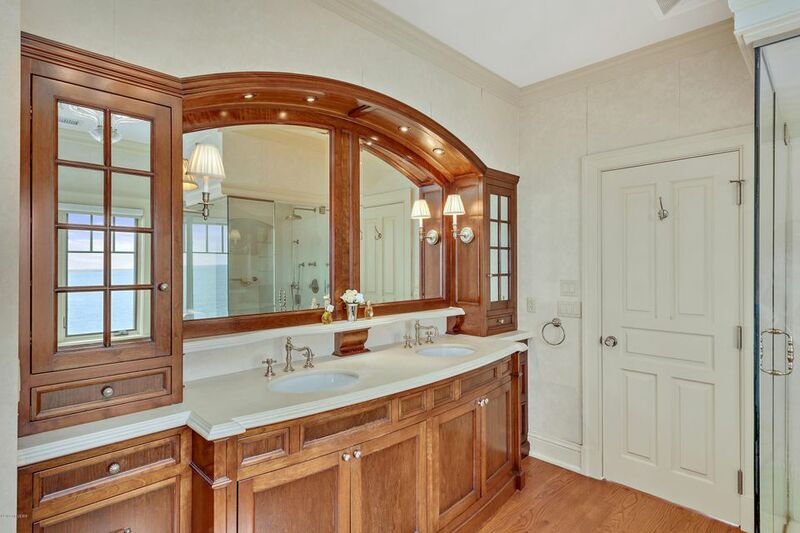 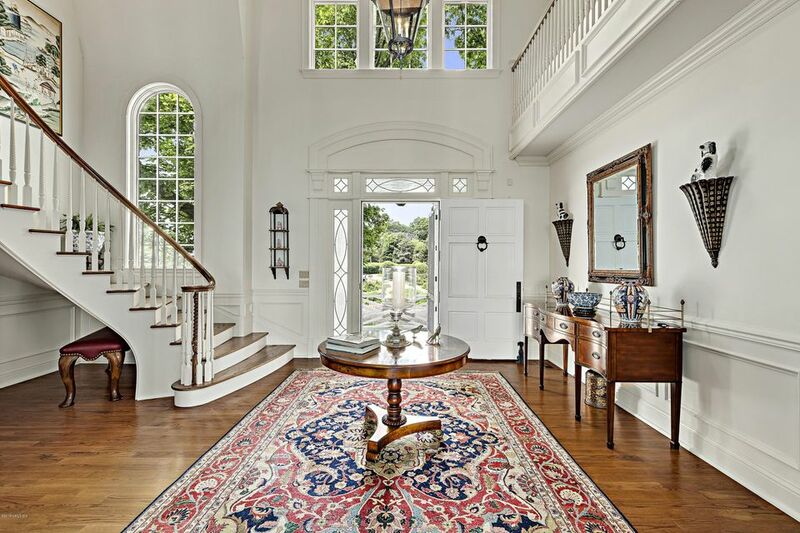 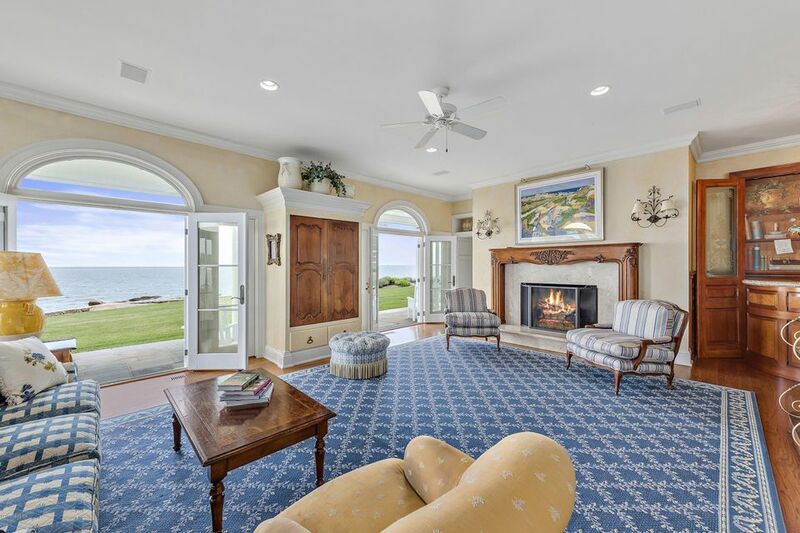 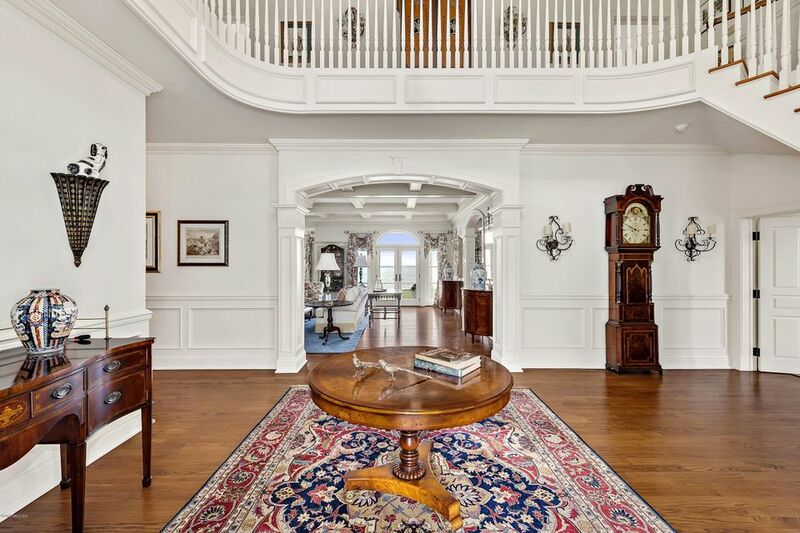 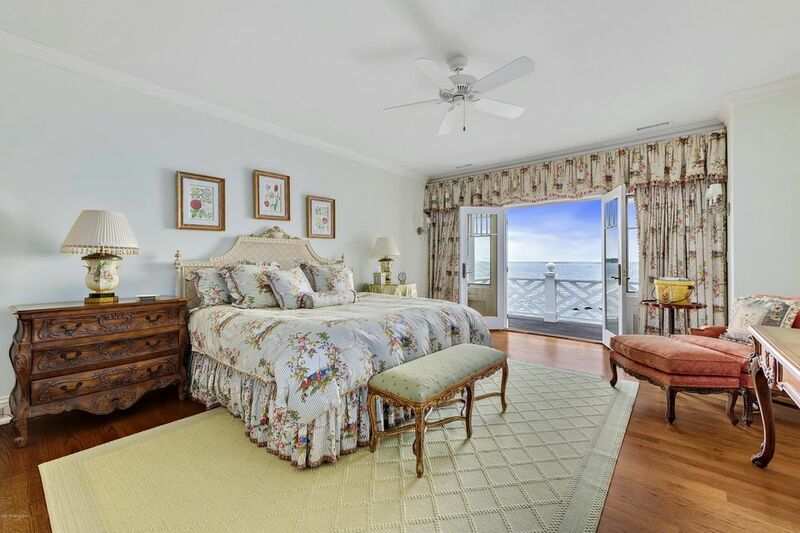 Exceptional architectural details include a gracious entry hall opening to the formal living room with coffered ceiling and French doors leading to the water. 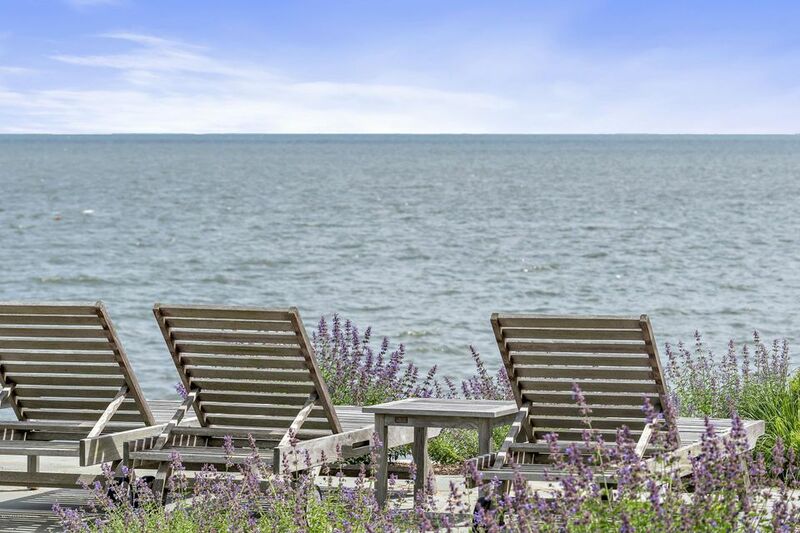 Landscaping effortlessly blends the waterscape with breathtaking outdoor living spaces including patios, covered porches and waterside lounging. 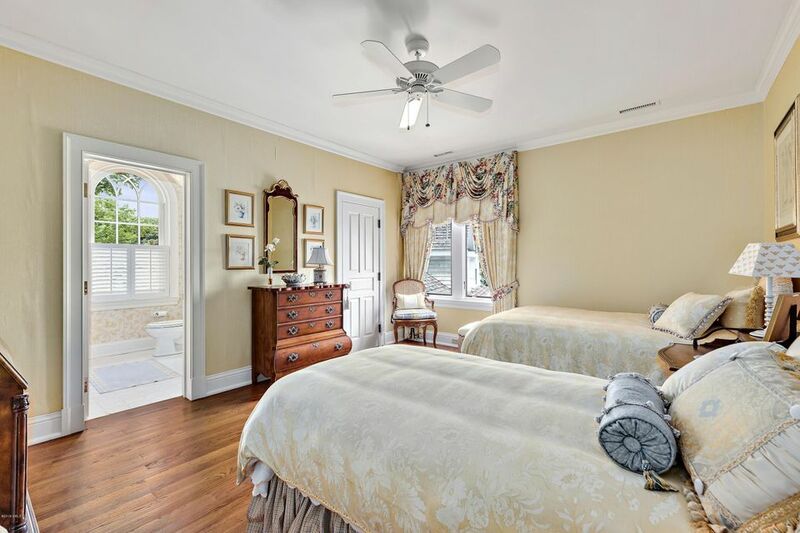 Just a short drive to the charming town of Guilford boasting a beautiful village green surrounded by shops and fine dining.